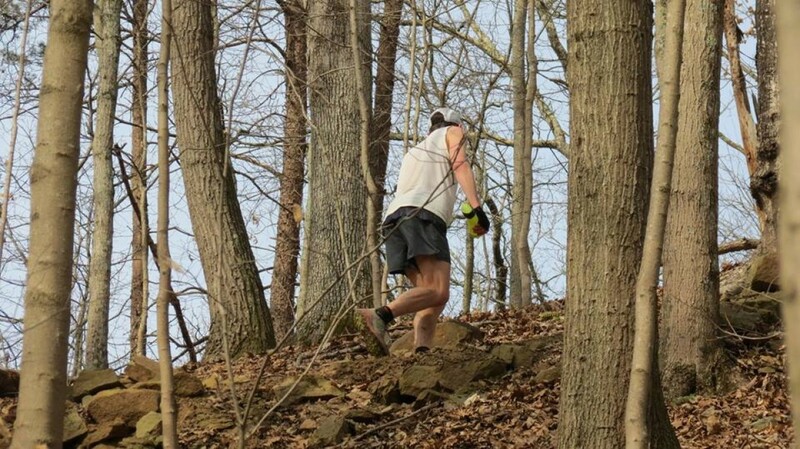 Experience a weekend of camping and running at the Haulin' in the Holler 50k/25k/5k. This race is located in Eleanor, West Virginia and is a partnership between WVMTR and Boyscout Troop 164 of Eleanor, WV. The course travels through the Appalachian foothills over winding, rolling single and double track trails. Designed as a two loop course, those running the 50k make two trips around the 25k loop. Switchbacks up and down the hollers aid with climbing these hills. Celebrate the completion of this race with hand crafted wood awards created by Troop 164.